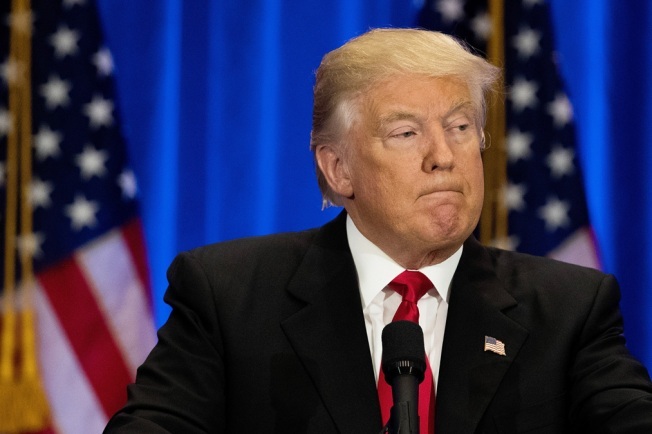 A San Diego-based cyber-security company CEO has resigned after social media posts threatening President-elect Donald Trump were reported to the U.S. Secret Service, the company statement confirmed Monday. 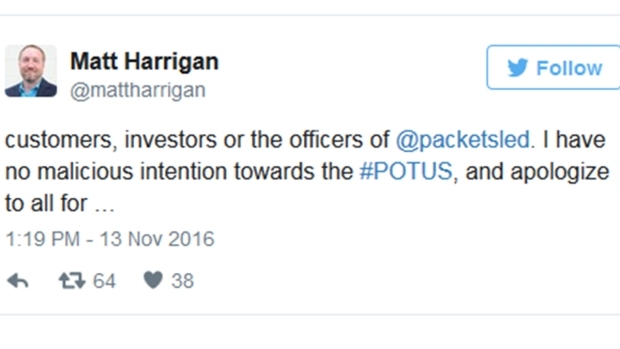 Twitter and Facebook accounts tied to Matthew Harrigan, the President & CEO of PacketSled, included comments threatening Trump Sunday afternoon, according to an NBC 7 source. 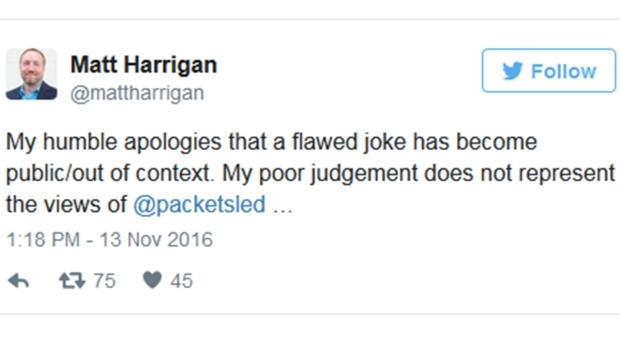 In an official statement, PacketSled attributed the comments to Harrigan and said they are taking the situation seriously. On Tuesday morning, it was announced that Harrigan resigned and the company's board of directors had accepted his resignation. 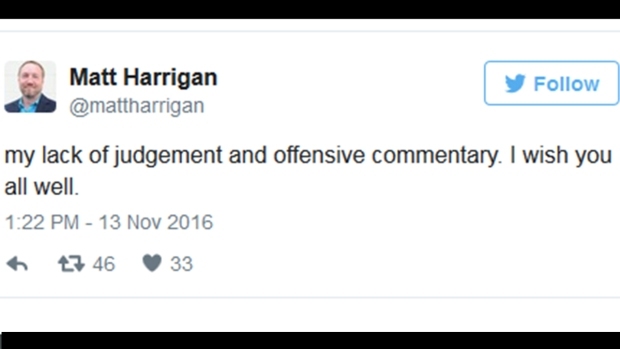 On Harrigan’s Twitter account, he posted three comments apologizing for the previous posts. It is illegal to knowingly and willfully threaten to kill, kidnap, or inflict bodily harm upon the president-elect, vice-president elect or their families. Anyone convicted of doing so faces five years in prison and fines. NBC 7 has reached out to San Diego Police and the local FBI office to ask if Harrigan is facing any charges.